Il va très bien avec la robe que jai commandé sur mesure. Merci pour ce beau travail et la vitesse à laquelle tout est arrivé chez moi . Photo bientôt. Il va très bien avec la robe que jai commandé sur mesure. Merci pour ce beau travail et la vitesse à laquelle tout est arrivé chez moi . Photo bientôt. Thank you for placing the order and sharing your review. We always try to improve the service, will forward the issue you mentioned to concerned teams. Enjoy your shopping with Lightinthebox.com! How did you know the size? How did you know the size? 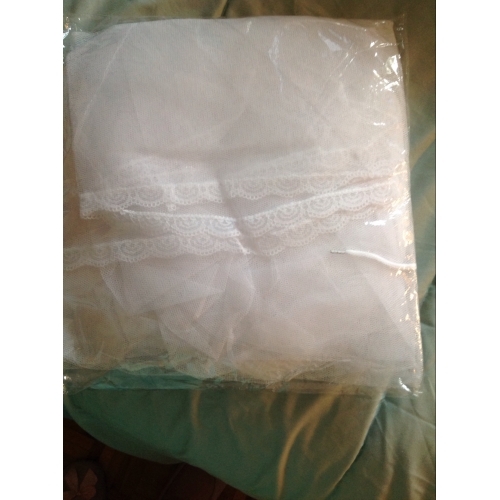 Size and quality of this petticoat was perfect. 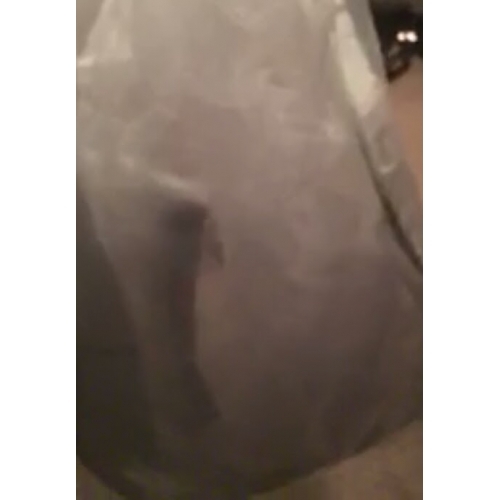 It brought out the beauty of my wedding dress and I really loved it. 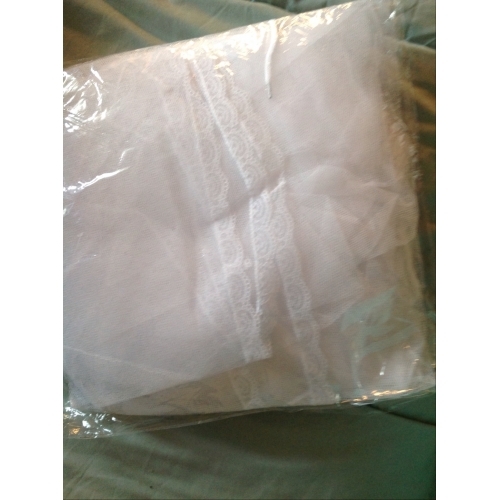 Size and quality of this petticoat was perfect. It brought out the beauty of my wedding dress and I really loved it. Schöner Unterrock für wenig Geld! Schöner Unterrock für wenig Geld! This hooped underskirt is just lovely! Excellent quality and makes the masquerade/ballroom dress look so finished. I had no problems with the ordering or the delivery - and the tracking system is reliable. Im very happy about this purchase. Thank you Light In The Box! This hooped underskirt is just lovely! Excellent quality and makes the masquerade/ballroom dress look so finished. 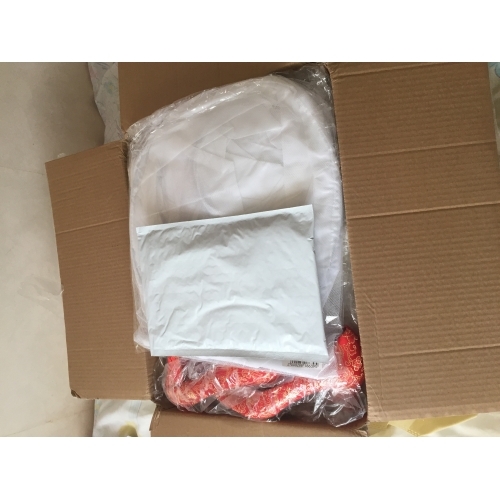 I had no problems with the ordering or the delivery - and the tracking system is reliable. Im very happy about this purchase. Thank you Light In The Box! Magnifique jupon avec une tenue parfaite. Léger et confortable. Livraison dans les délais annoncés. Magnifique jupon avec une tenue parfaite. Léger et confortable. Livraison dans les délais annoncés. Pourrez je avoir une photo sil vous plaît ? Jai commandé le même pour ma copine, je sais pas si sa sera à sa taille ! Pourrez je avoir une photo sil vous plaît ? Great product, totally satisfied with the deal. Great product, totally satisfied with the deal. The slip was perfect! So glad that I got it! Gave my dress the Cinderella look that I wanted. The slip was perfect! So glad that I got it! Gave my dress the Cinderella look that I wanted. Ein super Reifrock für den Preis. Bin total happy. Macht das Kleid gleich noch toller. Ein super Reifrock für den Preis. Bin total happy. Macht das Kleid gleich noch toller.